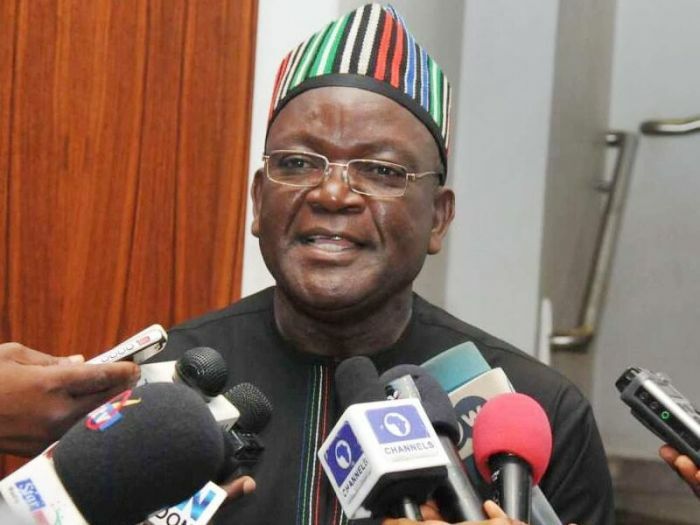 Benue state Governor and Governorship flagbearer of the People’s Democratic Party (PDP), Samuel Ortom has asked civil servants in the state to hold the All Progressives Congress (APC) responsible for their unpaid wages, while exonerating himself. The governor who spoke through the spokesman of his re-election campaign, Mr. Bemgba Iortyom was responding to a press statement from the Presidency wherein he was berated for non-payment of salaries to workers in the state despite receiving enough funds from the Federal Government. 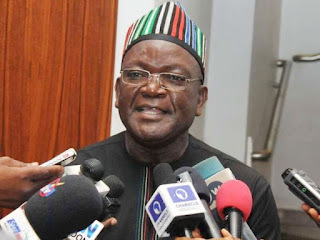 Ortom said regular payment of salaries was hampered by his former party, the APC, noting that ever since he crossed over to the PDP, salaries have been paid regularly. “On President Buhari’s media handlers’ barbed reference to the issue of non-payment of salaries by the Ortom administration, they perhaps failed to understand that Benue people have since come to terms with the fact that it is the APC as a political platform which hampered the regular payment of workers wages. “This fact is buttressed by the uninterrupted payment of workers wages by Gov. Ortom since his crossing over to the PDP which boasts the requisite institutional focus and discipline to ensure delivery of good governance by public office holders under its sponsorship.” He said. Benue state civil servants are owed 5 months wages, local government staff and teachers 9-11 months, while pensioners are owed for upwards of 24 months.